These days, it seems like we canâ€™t take our eyes off of our iPhones. Since weâ€™re so addicted, we might as well use our favorite gadgets for a good cause: fitness. The iTunes Store is brimming with apps that can motivate you to get to the gym, teach you new workout routines and tricks, and help you track and monitor your progress. 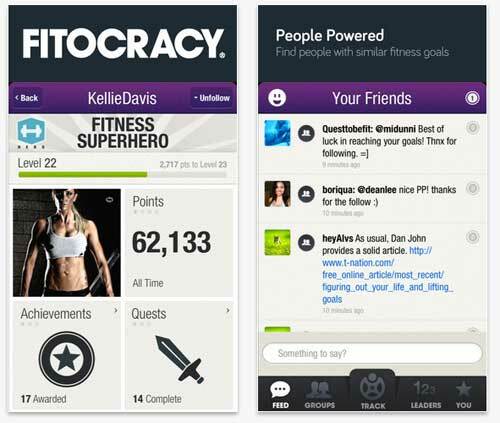 Fitocracy is a social network built entirely around exercise. Members of the incredibly welcoming and supportive community log their workouts, engage in spirited discussions about health and fitness in the social networkâ€™s many groups, and give each other props for a job well done. If you find working out with friends to be a good motivator, Fitocracy is a great way to bring that energy to your iPhone. Greetings, my name is Cody, I am from LA, California. 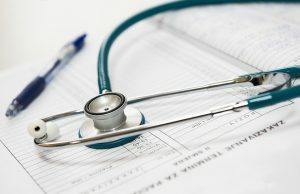 I am a fitness enthusiast and a blogger!